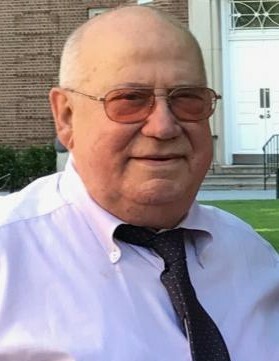 Eduardo Suarez, a longtime resident of Tarrytown died unexpectedly on April 11, 2019 one day before his 81st birthday. Eduardo was born in Cuba on April 12, 1938. He was the son of Jesus Suarez and Antonia Martin. After coming to the United States, he settled in Tarrytown and began his new life in the country he loved very much. He worked for Tensolite in Tarrytown for many years and in his retirement, he was working in Home Depot in Hawthorne. Eduardo is survived by his wife Luisa Barraza and his daughter Isabella Suarez. He is also survived by his sister Maria Suarez. He was predeceased by his brothers Juan and Jesus. Visitation will be at Coffey Funeral Home on Sunday from 4PM to 8PM. His Funeral Mass will be at St. Teresa of Avila Church on Monday at 10:00 with interment to follow in Sleepy Hollow Cemetery.